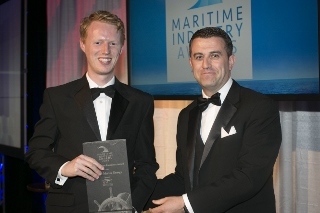 Resolute Marine Limited (RML), the Irish subsidiary of Resolute Marine Energy (RME), won the “WssTP SME award” at the Water Innovation Europe event in Brussels, Belgium. 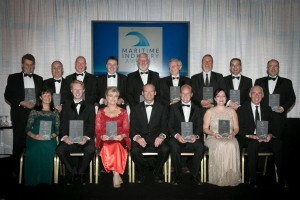 A panel of judges from world-class water companies such as SUEZ ENVIRONNEMENT and VEOLIA Water Technologies chose from a large pool of SMEs from across Europe and selected four winners that have generated innovative solutions and technologies with the highest market potential for water resource management. About WssTP: WssTP is the European Technology Platform for Water. 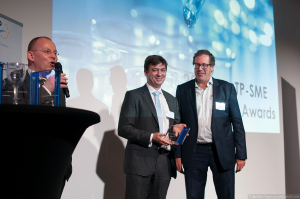 Established by the European Commission in 2004, WssTP strives to promote coordination and collaboration of research and innovation in the European water sector while, at the same time, improving its competitiveness. WssTP has 137 members and a network of more than 700 individuals including industrial suppliers, research institutions, technology developers, government representatives and policymakers, and water utilities. 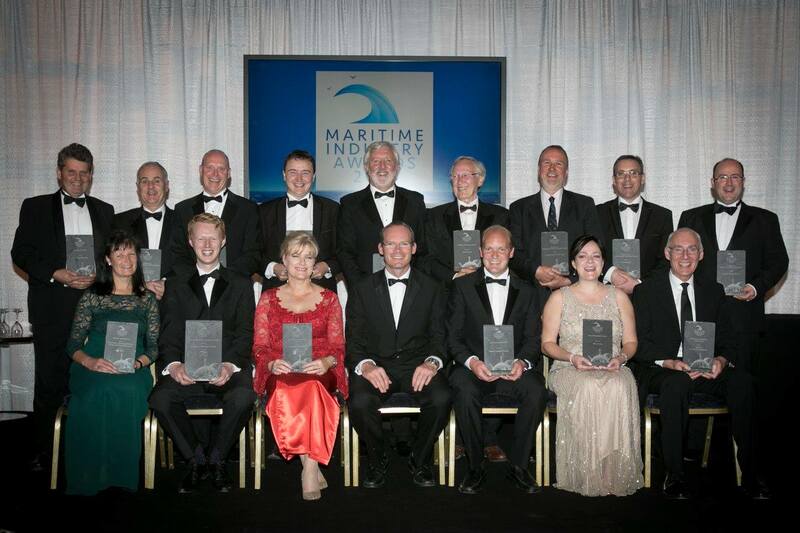 Resolute Marine Limited (RML), the Irish subsidiary of Resolute Marine Energy (RME), won two awards at the Maritime Industry Awards Ceremony which was held at the Ballsbridge Hotel in Dublin, Ireland. 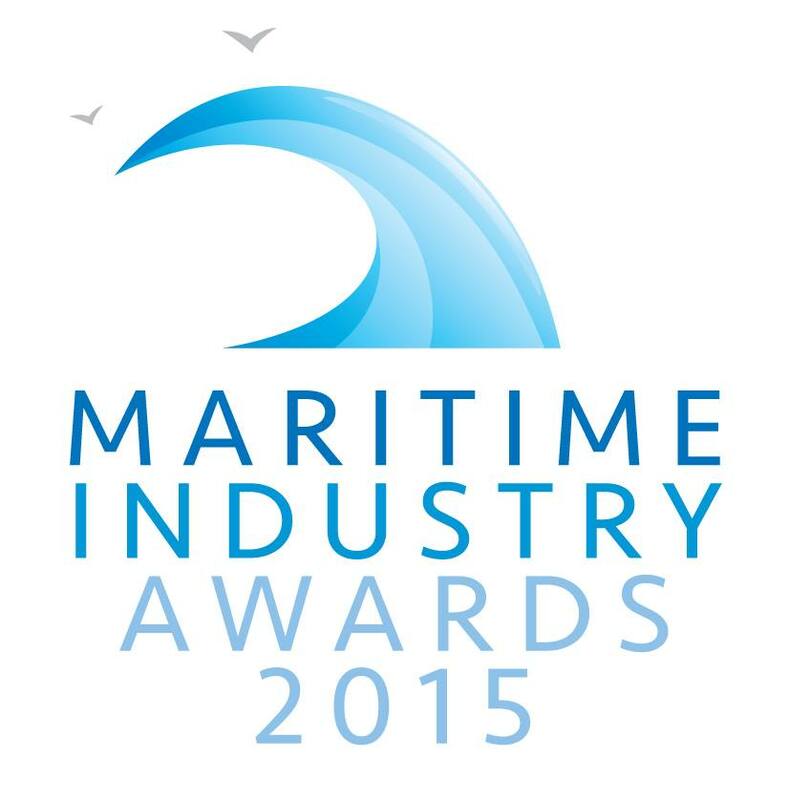 The first award, “Excellence in Marine Renewable Energy,” recognized the significant impact RML has made in the marine renewable energy sector through technology innovation and pioneering market development. 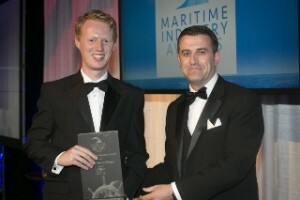 Following this first award, RML won the Overall Maritime Excellence Award which is given to the one company that judges have recognized as best among all entries. 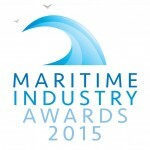 Over 65 companies participated in the competition across 15 categories that included aquaculture, maritime logistics, fishing, marine renewable energy, shipyards, ship operators, and ports & harbors.